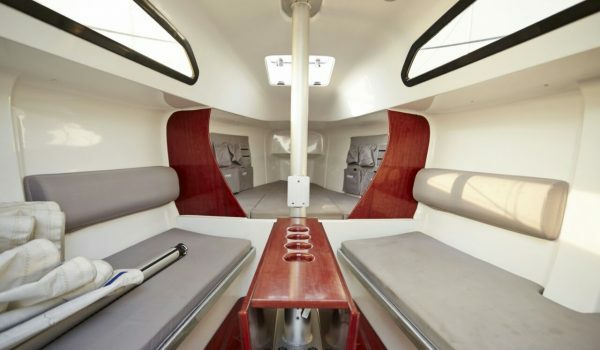 The FAREAST 26 brings a breath of fresh air into yachting. This new entry level yacht set the bar high for those who want to compete with it on price, performance and quality. It is the ultimate sporty and easy to sail keel yacht, with beautiful lines so characteristic of the world renowned designs of Simonis-Voogd. This high performance cruiser has moved the goalposts, where quality and performance reigns supreme while maintaining its ability to meet all other requirements. 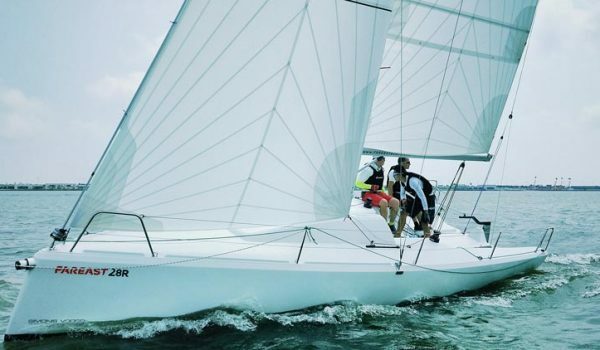 It assures ease of mind and gives the sailor the confidence to go sailing no matter how the weather may change or how unknown the waters may be, knowing that he sets out with the best tools for the job. 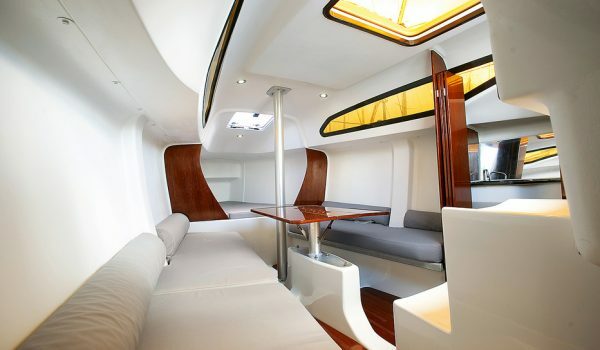 The flexibility of the FAREAST 26 design allows you to enjoy all that in one yacht. 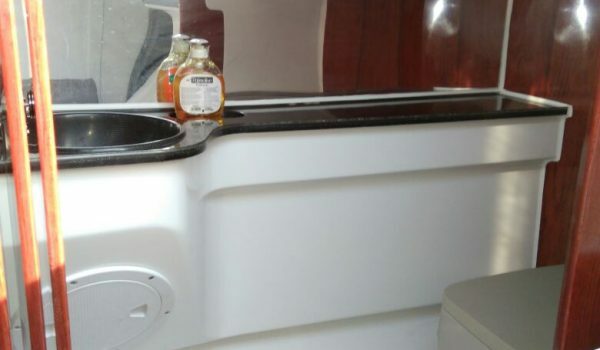 Comfortable sailing on the FAREAST 26 is not only about the ease of handling and the performance, but also means; standing headroom, ample hatches for ventilation (4), plenty of storage, five bunks to sleep, a separate closed off heads with a toilet and basin for privacy when needed and a cooking facility by means of a counter with stove which can be slid out of the way when not needed. 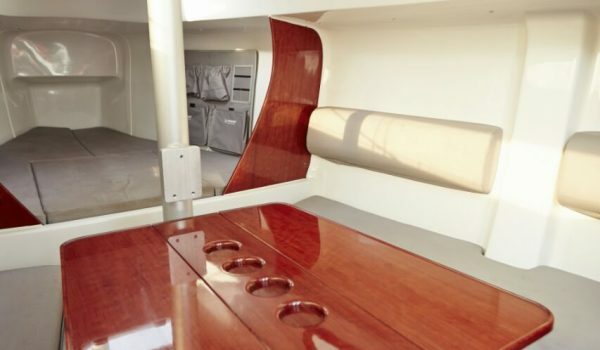 On deck all halyards lead into the cockpit, only self-tailing winches are used together with numerous other extras which are standard on this yacht. The FAREAST 26 is conceived to be unmatched in its class, set to outperforming the competition on all levels; quality, performance, comfort and design.